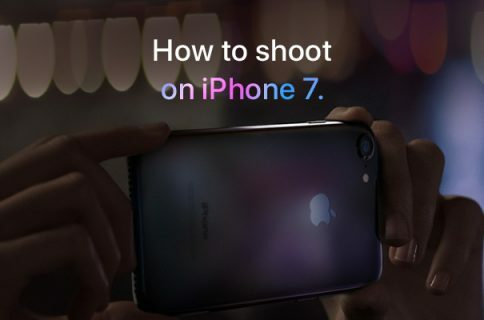 Apple on Friday added four new video tutorials to the “How to shoot on iPhone 7” series on its YouTube channel. The four new videos were designed to teach customers how to shoot with zoom on their iPhone 7 Plus, convert their photographs to black & white, as well as take a one-handed selfie and edit it on the phone. “Get closer with 2x optical zoom. Or use digital zoom to get up to 10x closer,” says Apple. 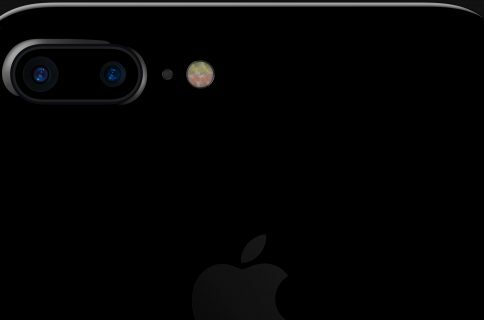 If you tend to use the zoom feature while shooting video on your iPhone 7 Plus, it may be a good idea to disable the automatic lens switching feature in camera settings to avoid any glitches that may occur when zooming in and out during video capture. “The right filter and a bit of experimenting with light levels give you a dramatic black-and-white image,” says Apple. “Use cropping and auto-enhance to create an even better selfie for sharing,” says Apple. If you’d like, feel free to explore additional photography tips and techniques at Apple’s website. 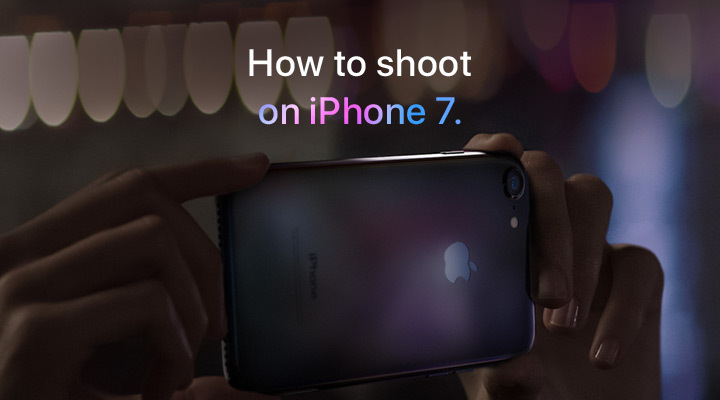 The clips join Apple’s seven video tutorials on using iPhone 7’s camera, published last week. Our own iPhone Photography series is a valuable resource of free tips, tricks and advanced photography techniques, whether you are an experienced photographer or a beginner.